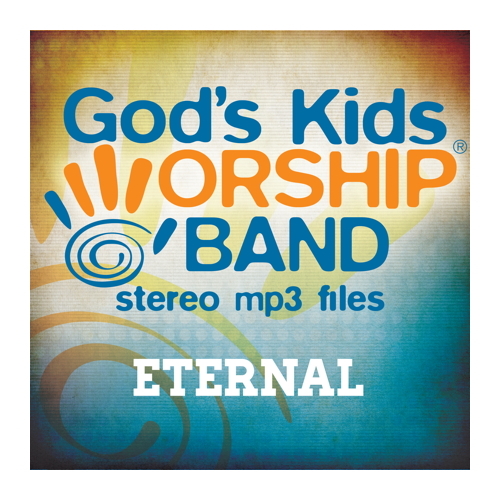 A download collection of great, modern worship songs recorded for kids featuring the God's Kids Worship Band. Download this high-quality collection of stereo mp3 files. No lyrics pdf files are included in this collection. Each of these recordings are audio-only versions of our popular lyrics & music videos also available on this website. These are standard stereo mp3 files that are compatible with all popular music playback software & devices. Like Eternal? See more kids worship MP3 albums!